The story is set in Luxembourg and explores the dark topic of child abduction. When a young girl disappears at the popular annual Schueberfouer (fairground) event, new resident and Probation Officer Cate Austin attempts to investigate the crime. As she begins to piece together the clues, she uncovers dark secrets in the town and begins to wonder if she is discovering a child trafficking ring, or is there something more dangerous and sinister happening closer to home? 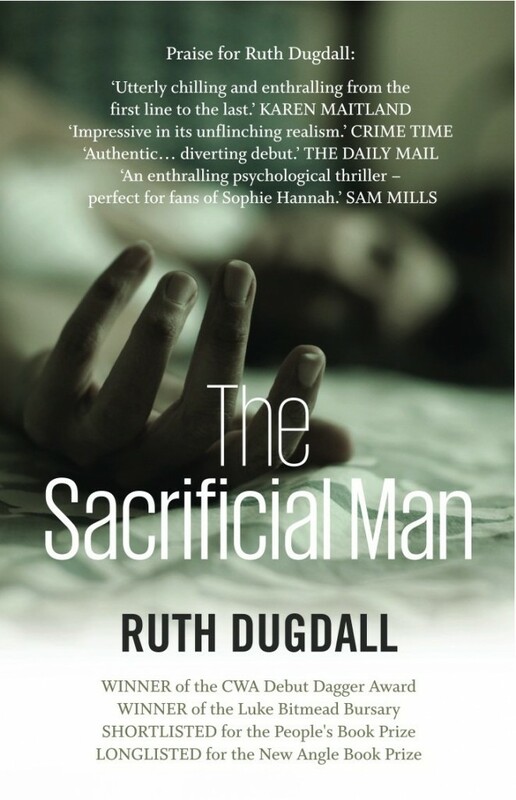 I offered to interview Ruth recently in order to find out more about this promising and gripping new title. I unveiled her latest journey to Luxembourg where her story idea stems from, what each book means to her, plus she provided me with an interesting little insight into her next upcoming project which she has already begun working on. Well done Ruth and thank you for the interview. 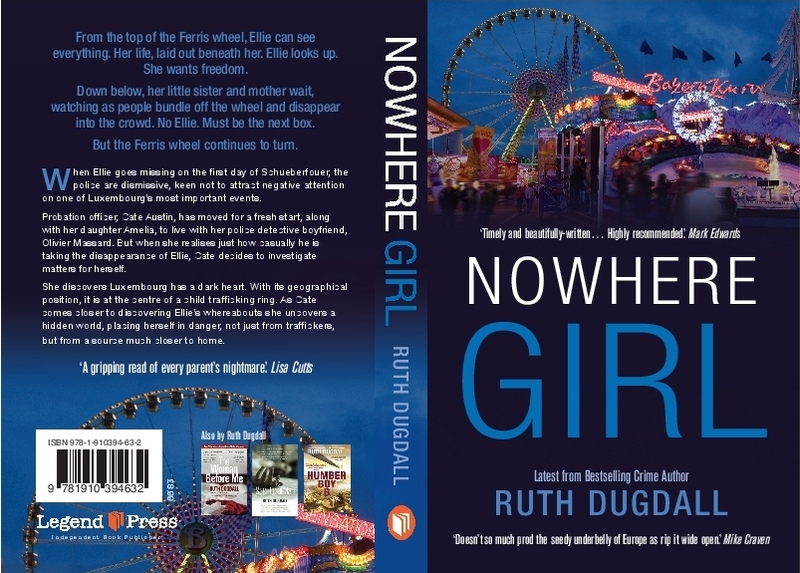 Ruth, your latest novel “Nowhere Girl” isn’t officially published until October, can you tell me a little bit about your inspiration for this story? Make sure you accompany your children to school. How did you find the story-planning process compared to your previous books, does it get easier to come up with a new storyline? Do your novels have a link or are they completely separate characters and themes? Cate links my novels, she’s in all of them (except The James Version, which is historical). But the difference with ‘Nowhere Girl’ is that she is no longer a probation officer, and she operates more like a private detective or investigative journalist in this novel. I really enjoyed that shift, as it gave her more freedom to act without being constrained by her profession. Was there much research involved in this book? As a fellow author I am prone to procrastinate quite a bit when it comes to getting all the chapters written, how do you discipline yourself to reach the very end? Some authors with multiple books published can favour one over another, do any of your novels stand out meaningfully for you? “My books all say something about my life, and what was happening for me personally, at the time I was writing. So “The Woman Before Me” is very much about new motherhood, and was written during my maternity year. 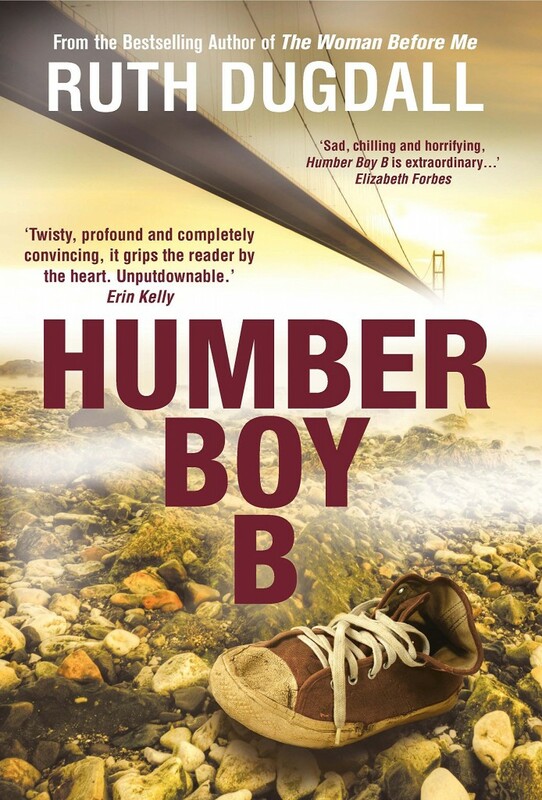 “Humber Boy B” came into my mind when I was working in a prison with children guilty of terrible crimes. “My family are all very supportive, and without that it would have been very difficult to pursue such an unpredictable and financially challenging career. My husband has always believed in me, and values what I do, which is hugely important to me. Have you learned anything valuable during the creation of your books? Gosh, so much. About the process of writing. About myself. About the various subjects I have researched. How have your readers responded to your books so far? “In the main I have been surprised and delighted by the feedback, and am always grateful when people take the time to either contact me of post a reviews on-line. Of course, I know my books don’t please everyone, but that was never the goal. To reach an audience, however select, is the prize. What are your future plans in the writing world? Ruth Dugdall worked as a Probation Officer for almost a decade in high security prisons in the Suffolk area. Now living in Luxembourg, she is currently working at a local prison. 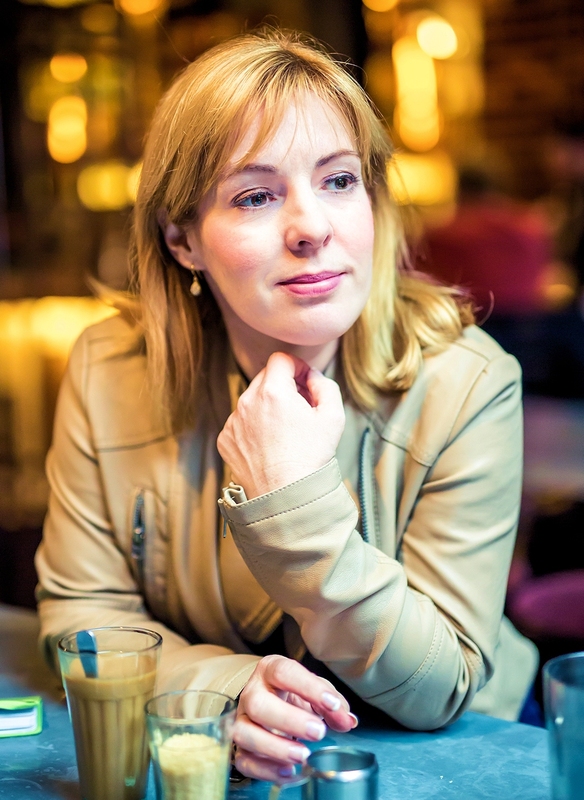 Her novels have won various awards including twice winning The CWA Debut Dagger Award for The Woman Before Me and The Sacrificial Man.